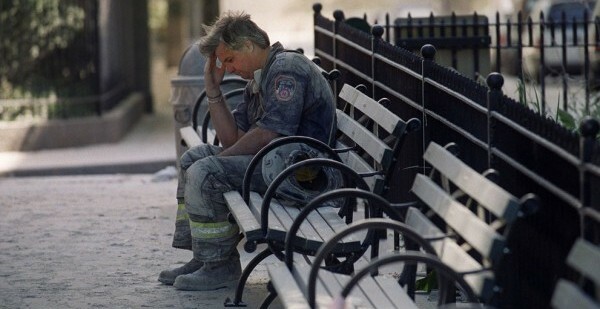 Tomorrow marks the 11th anniversary of the September 11 attacks in New York in 2001. Around 3,000 people died that day and more than 6,000 people injured. Also, the economic, financial and health impacts of the attacks on that on the United States and other countries cannot be understated, which makes it one of the most destructive and horrific terrorist attack in world history. Although most of the memories we have of that day involve destruction, blood and death; in a bizarre twist of fate, this event has also showed us faith, unity and heroism. Join us as we remember the memories, the relationships and the people of that day by looking at these amazing photographs of September 11. The importance of September 11 will be forever etched in history book as an important day that changed the lives of countless of people around the world. Though it came at a hefty price; the realization that we, humans when faced with an almost seemingly insurmountable adversity are strong and resilient. We are absolutely sure that the memories of 9/11 will never be forgotten by those who have witnessed it. But more importantly, we should never forget the loved ones that we lost, the heroes we met and the lessons we all learned on that day. Godspeed.